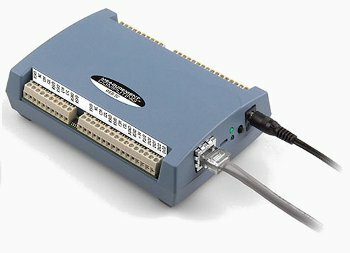 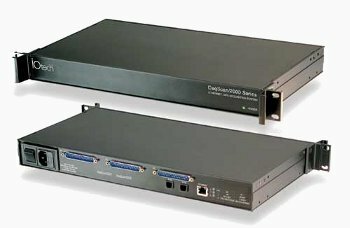 Ethernet based DAQ is fast becoming the new standard interface for data acquisition and provides a flexible and powerful platform, ideal for portable or distributed applications. 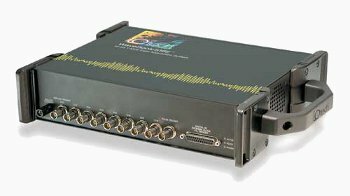 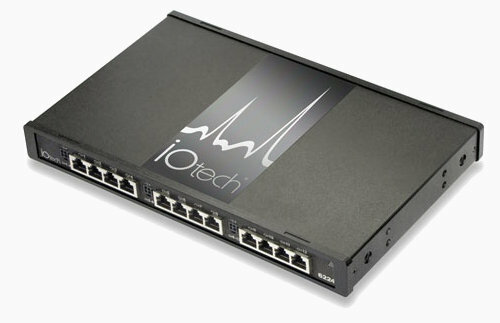 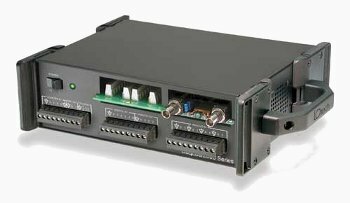 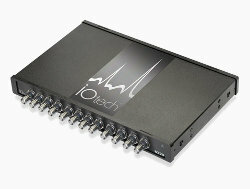 The IOtech 6000 Series modules are instrument class measurement devices and feature built-in signal conditioning for strain, temperature or voltage shipping with Encore software for data display, analysis, and reporting. 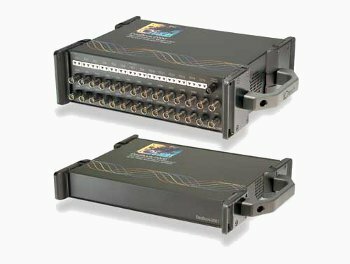 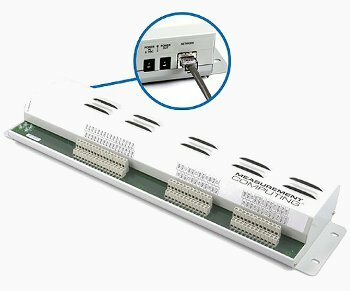 From Measurement Computing, the WEB-TEMP and WEB-TC modules feature a web server/web page interface allowing temperature monitoring from anywhere there is an internet connection and the E-PDIS016 is a 16 channel digital I/O module featuring Form C relays and 500 VDC isolation.